The inaugural youth tournament featured 72 teams and 212 games across three age divisions. Basketball fan Charlie Smith has watched some big-time events at the Pacers Athletic Center. On Sunday afternoon, the eighth grader was part of a historic one as a player. The complex just outside of Indianapolis hosted the inaugural U.S. Open Basketball Championships, a national youth tournament put on by USA Basketball. The goal of the tournament was to give youth basketball players the chance to compete at a well-structured tournament under the direct guidance of USA Basketball. 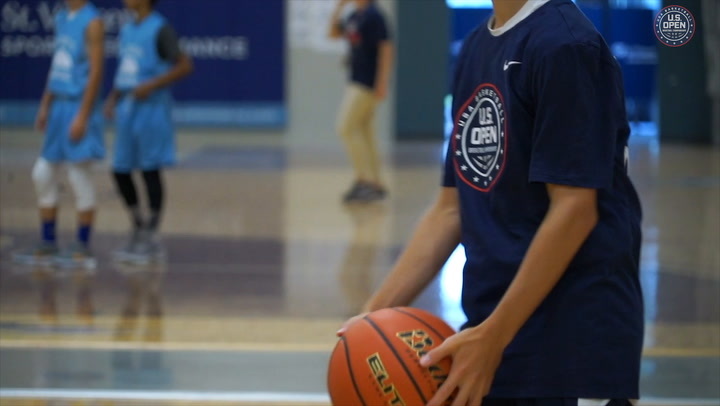 This week’s U.S. Open Basketball Championships were the next step in USA Basketball expanding its involvement with the youth levels. All coaches held a USA Basketball Coach License, and the emphasis was on creating a tournament that was inclusive, but also set high standards for quality. The process that resulted in the U.S. Open began rolling a year ago with a national Under-14 tournament. 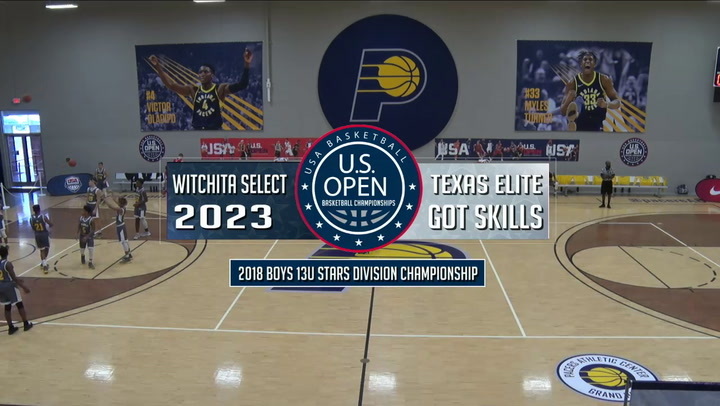 This year, USA Basketball expanded the Open Championships to three divisions, holding 8th Grade, 13U and 12U tournaments for both boys and girls. Within six months, an idea to expand the tournament blossomed into this week’s four-day experience. Seventy-two travel basketball teams from 25 states and two from Canada came to Indiana for a USA Basketball first. 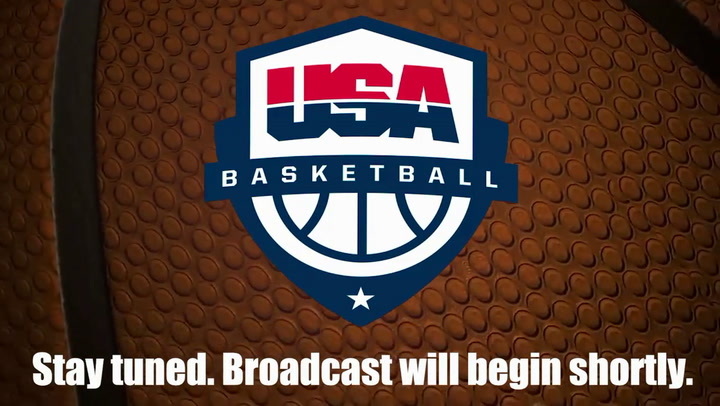 USA Basketball CEO Jim Tooley called it instrumental in the growth of the sport. Fans jammed into the large basketball complex that featured games being played at every turn. Swinging the entry doors to the Pacers Athletic Center open, fans were greeted by a walkway of USA Basketball memorabilia, complete with actual Team USA issued shoes worn by NBA star and 2012 Olympic gold medalist Anthony Davis, USA jerseys, placards featuring facts about recent USA Basketball teams and banners of heroes to many who were taking the court this week. Of the championships teams, only two came from the same state. In fact, they came from the same travel program: Alabama Southern Starz, who won the 13U and 8th Grade girls’ tournaments. “It was a big thing. 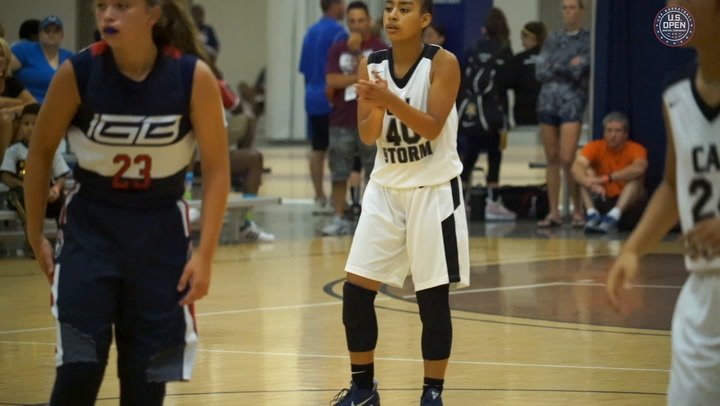 It was a lot of fun for a lot of the girls and I liked it,” said Brittani Wells, point guard for the 13U Southern Starz team that defeated Tree of Hope Pacific in the day’s first championship game. The 12U champions were Mississippi MBA in the boys’ division and the New Mexico Dogs in girls’. “I think for the first year of the U.S. Open Basketball Championships this was a great success,” Tooley said. Tooley hopes the word will spread and USA Basketball’s marketing will make the tournament an even larger event in the future. Sam King is a freelance contributor to USAB.com on behalf of Red Line Editorial, Inc.